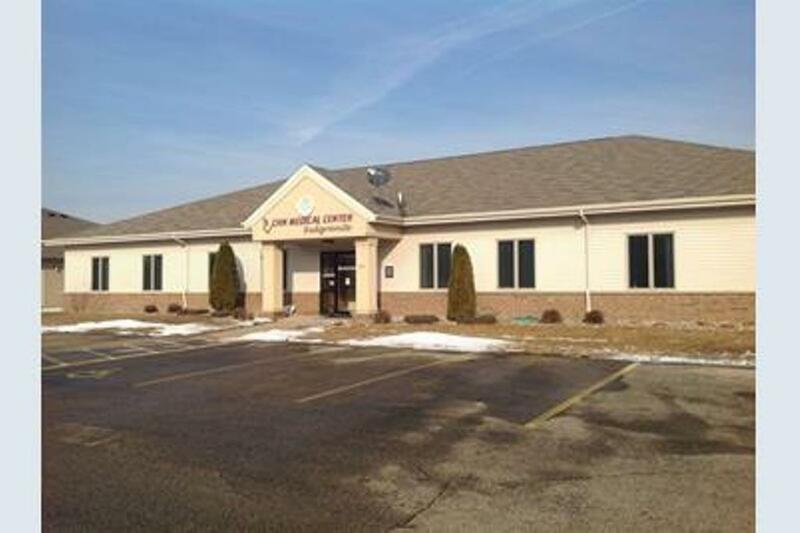 402 Preston Lane, Redgranite, WI 54970 (#50198849) :: Todd Wiese Homeselling System, Inc.
Commercial wood framed office/clinic structure for sale in the Village of Redgranite, Wisconsin. Improved area of about 5000 square feet. Built in 1999 and is well maintained. The space is currently divided into two areas of equal sizes for professional offices and or clinics. Modern restrooms, HVAC, and parking areas. Commercial spaces are currently used by the owner who will vacate upon sale.